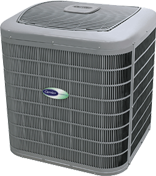 This air conditioner is efficient and does not break down often, so it is very reliable. It will help you to save money too. This is affordable cooling from Carrier. This air conditioner is an excellent balance for those who are on a budget, but also want to save a lot in terms of energy bills. 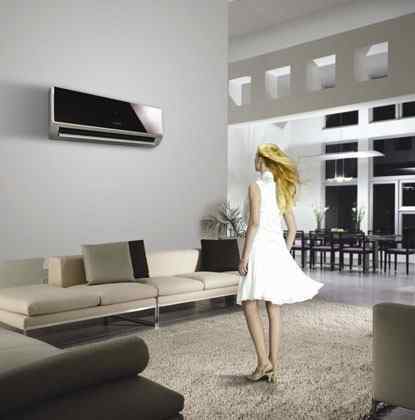 This is the best air conditioner unit available from Carrier. It is the most efficient. Also using a Puron refrigerant, this unit offers the highest SEER rating - 16. Unit features a diagnostic intelligence. This unit also allows you to save the ozone, by using an environmentally safe refrigerant. This unit has a two stage compressor technology. This is a very efficient technology, that is also extremely quiet. This unit comes with a ten year warranty on parts, and all labor.